Buried beneath the surface of Sage Mountain Center is a foundation of granite and crystal. Above the earthen surface are magnificent rock formations of magical scale and form. These formations are part of the little known 75-million-year-old Boulder Batholith of North America. 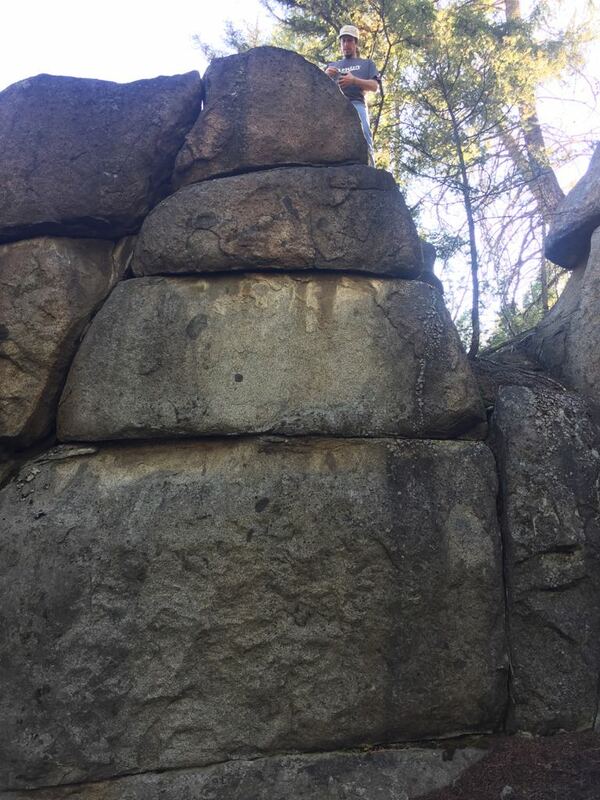 In order to make these boulder areas more accessible and highlight their beauty, we created a moderate two-mile trail system. Additional features of the trail include 400-year-old Douglas fir trees, the spectacular views of the Ruby Valley 20 miles away, and the Highland Mountain Range sitting at 10,000’ elevation. 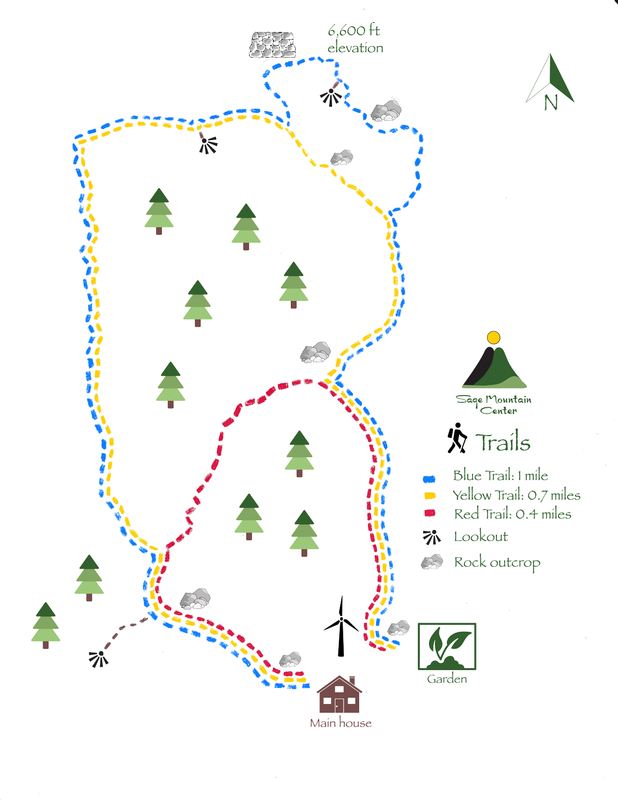 Trail tours can be guided or on your own using our Trail Map. We offer scheduled tours to individuals or large groups, tailored to specific interests. Please, no drop-ins. E-mail us at smc@sagemountain.org or call (406) 494-9875 to arrange a time.